“The community has raised serious concerns about the running of the resort under Cairngorm Mountain Ltd and Natural Retreats over a long period of time and I am sure they will feel tremendously let down that it has come to this. It’s now important that HIE is allowed to step in to give stability and to ensure that the remaining staff are paid at this difficult time of year with Christmas just around the corner. 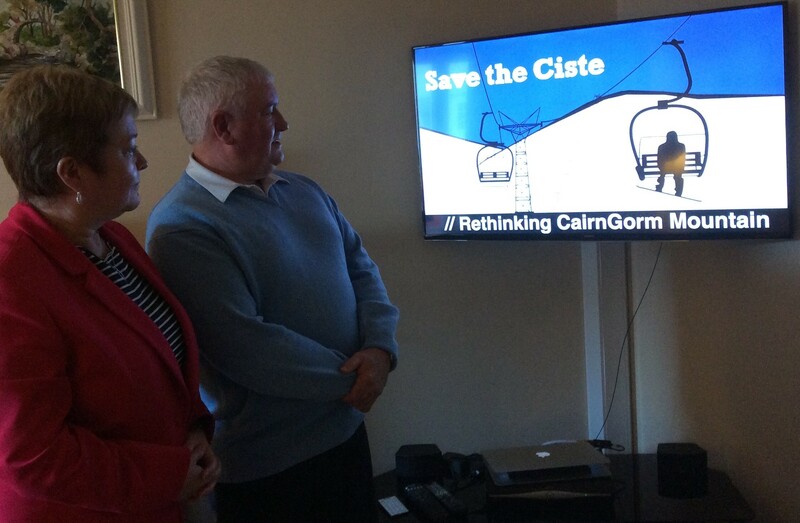 The Aviemore and Glenmore Community Trust and the Save the Ciste campaign have both been pushing for community ownership of Cairngorm to allow for new developments and expansion. The company’s collapse should open the door for a very serious discussion about how local people can take this forward.